Wow…. 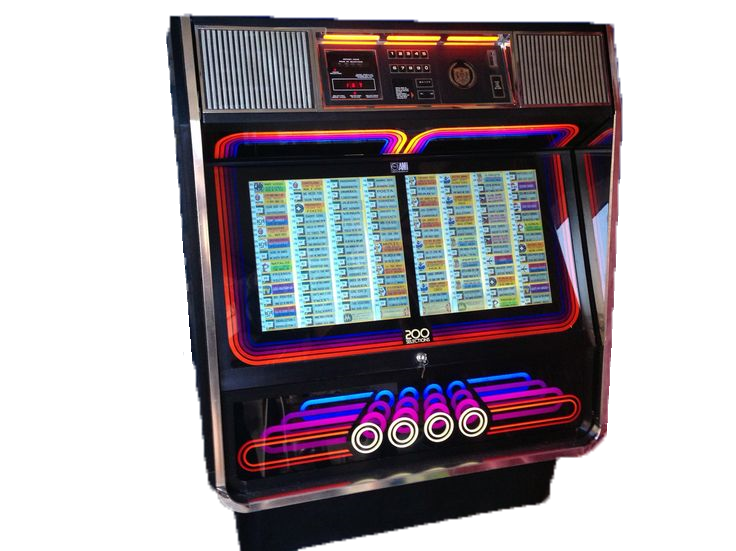 how cool is the Rowe AMI R-84 Vinyl Jukebox Range! Arcade Rewind is always striving to bring you the best on offer…… Different from the rest…. That’s why we have the Rowe AMI R-84 Vinyl Jukebox range in stock! The Range of Rowe AMI Jukebox we have in stock are all original USA machines, that were made in the mid 80’s when sound was loud! As was the style! Where you like the “Prelude”, “Tempo” or “Tempo Disco” style of Rowe AMI R-84 Arcade Rewind loves YOUR style! These machines will add that amazing touch to your Man Cave, Games Room, Family Room, Garage, work or where ever you choose! We are inspecting/refurbishing all the Jukeboxes to make sure they are in FULLY working order and going to stay that way for a long-time. We do not want to externally “restore” these machine to immaculate as you will lose that unique sense and feel these machine have….. They have REALLY lived, seen many things and heard many stories. Why would we want you to lose that irreplaceable aspect??? They will have new lighting elements and all internal systems will be in fully working glory! The Jukebox range is EXCLUDED from our free shipping offer. Please contact us regarding details on pricing for freight into a depot near your or even to your doorstep!